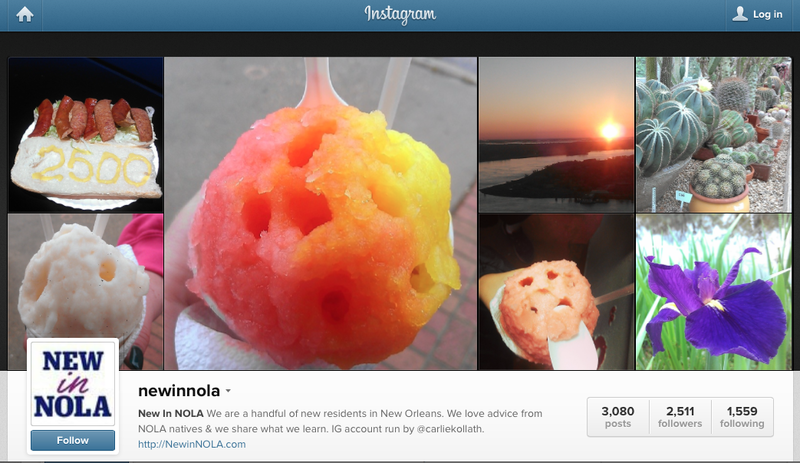 Thanks for following @NewinNOLA on Instagram! Big day for us at NewinNOLA. We celebrate reaching 2,500 followers on Instagram. We ate a delicious poboy from Domilise’s in honor of all you lovely people. Thank you for making us feel welcome in New Orleans. Thank you for sharing what you’ve learned about the city. Thank you for going on this adventure with us. Y’all rock!